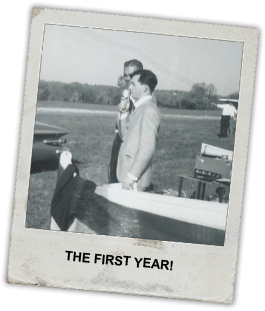 He is North America's most beloved air show announcer and in 2015 he will be celebrating 50 years in air show announcing! 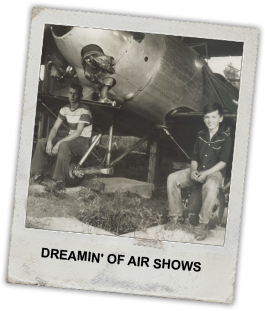 Still as dynamic and crowd stirring as he was on that day in October 1965 when he first took the microphone, Danny Clisham continues to bring excitement and an encyclopedic air show knowledge to shows across the United States and Canada. 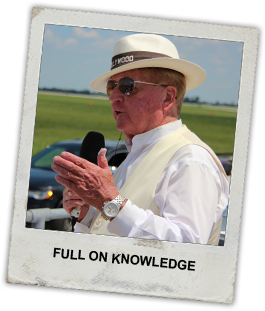 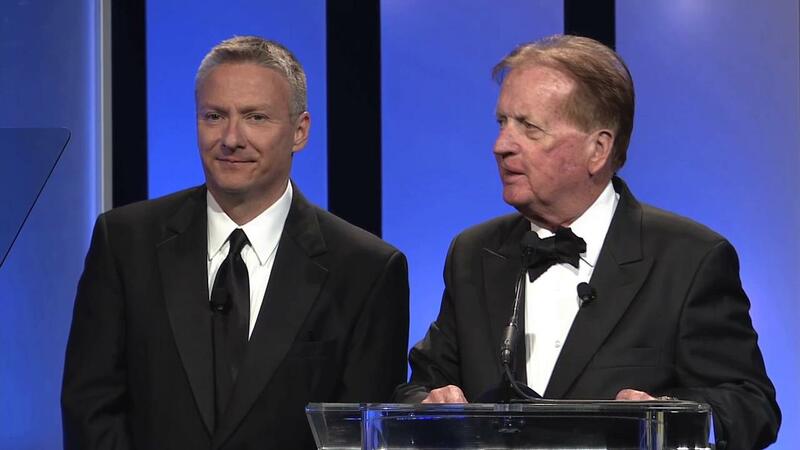 Known for fresh, lively, knowledge-based commentary, Danny Clisham is one of America's most popular air show announcers. 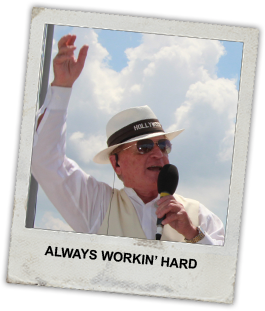 Sponsoring organizations have long relied on Danny's professionalism and credibility to repeatedly put on performances that thrill audiences and keep them coming back year after year. 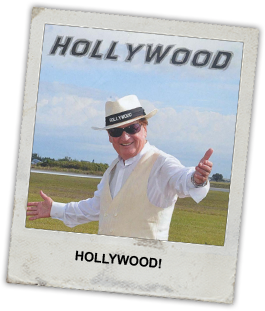 A member of the Air Show Hall of Fame, Danny's talents as an actor and a pilot have served him well in Hollywood, where his credits include both sides of the silver screen. 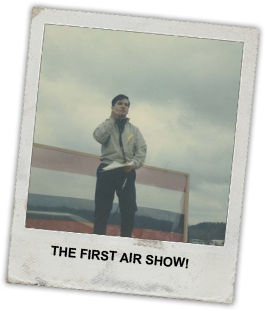 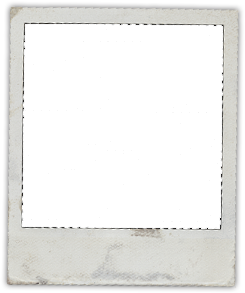 He has provided on-screen and voice-over work on film features and has served as an aerial stunt coordinator, a stunt double, and safety advisor on feature films and hit TV shows. 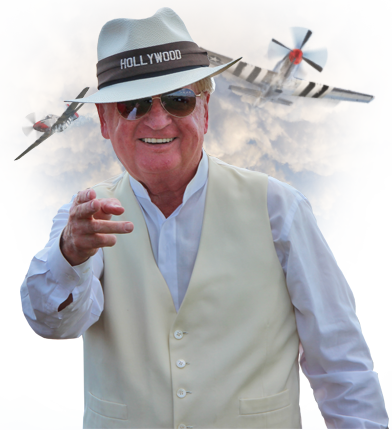 As he marks this very special anniversary year at air shows from coast to coast, Danny hopes you will come out and say hello at a show near you!